And perfect for busy little people – carbs, protein, crunch-idy crunch munch! 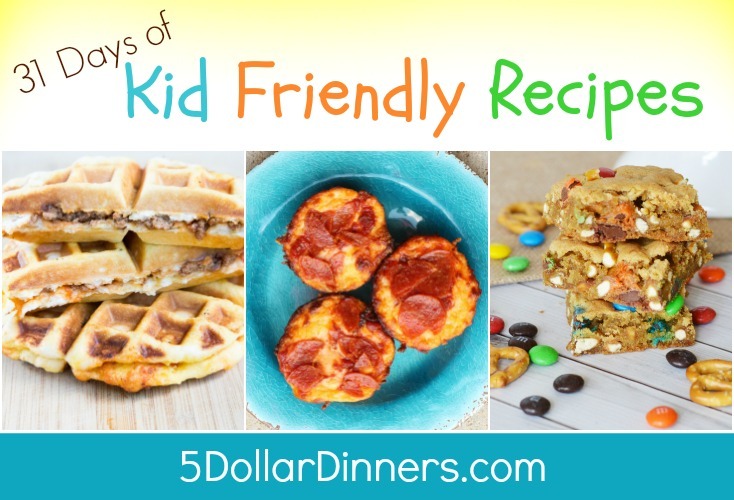 Totally loving these great rollups…and I know you will to! In a small bowl, mix together the peanut butter, honey, and cinnamon. 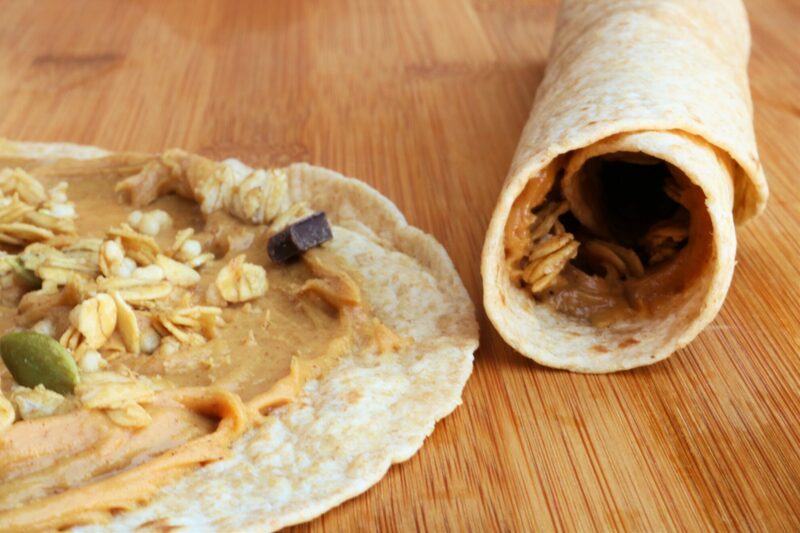 Spread the peanut butter mixture evenly on all 4 tortillas. Sprinkle the peanut butter with granola. Roll up and cut into bite size pieces. You could also secure the rollups with toothpicks if your kids are old enough not to bite into them. 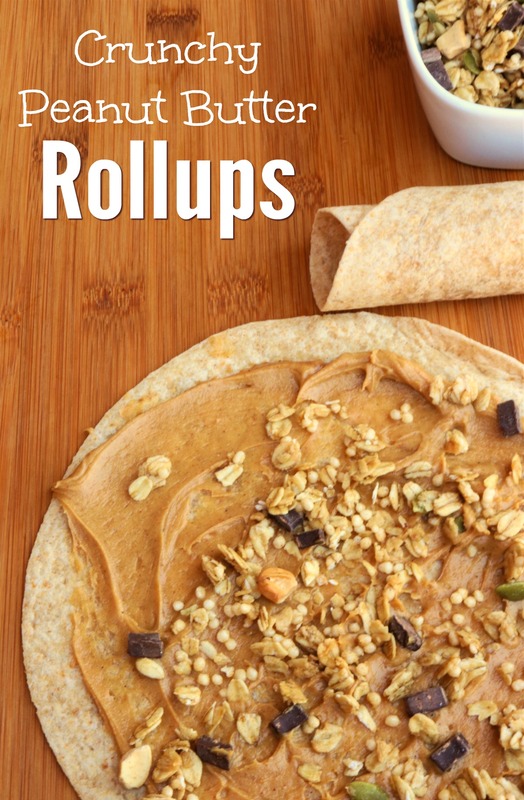 Serve Crunchy Peanut Butter Rollups as a delicious afternoon snack! Dirtying a bowl to mix together the pb, honey and cinnamon is just dumb. Just add individually to each roll-up!